Experience the benefits of owning a Tesla. Visit the Tesla store to get inside the electric vehicle that created a new standard for car ownership in the 21st century – in every category. 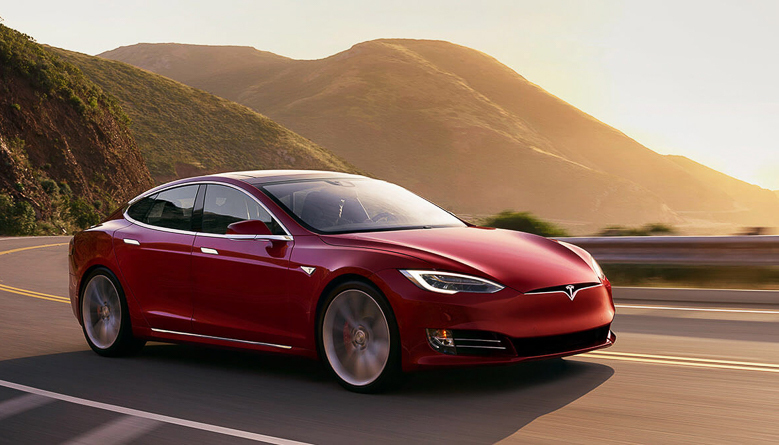 The groundbreaking Tesla Model S sedan and Model X SUV are designed for exhilarating performance, extraordinary safety and ultimate convenience. With the best safety ratings of any car ever built and equipped with Autopilot features that steer, change lanes and control speed, Tesla’s zero-emissions vehicles have revolutionized the modern driving experience. Visit our showroom to schedule a test drive and design the Tesla that is perfect for you.